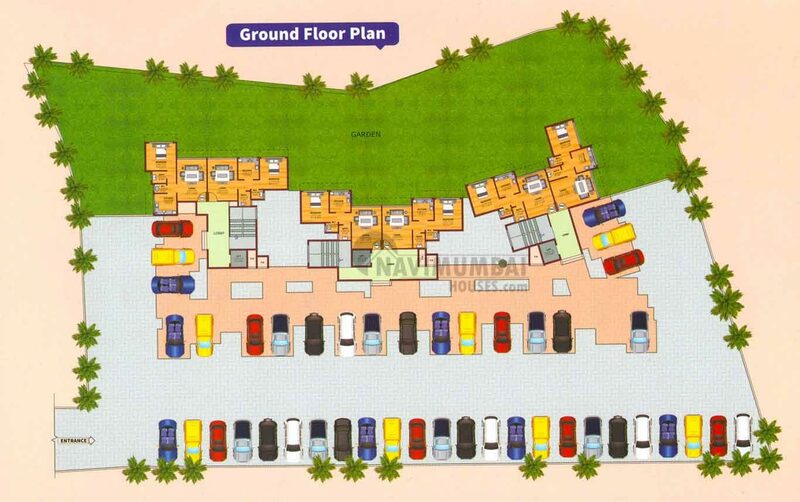 Prabhu Lok embraces buildings with exotic 1BHK and as well 2BHK flats that faces close to nature. Surrounded with natural water falls, green carpet, wild shrubs and magical aroma of nature. Most modern architectural layouts and structure are spacious and contented. Each flat is designed for divine living with comfort. A G+ 7 storied residential project by Prabhu Lok enterprises. The project offers residential units with top class specifications that meet the expectations of the lifestyle of the urban population, yet project ensures well-being and easy life with all the needful residential facilities for the property owners in this project. This project is also the ideal investment option for peace lovers. They have always maintained focus on integrity, timely delivery and customer satisfaction.The project is well equipped with all modern amenities and 24X7 security service to facilitate the business needs. 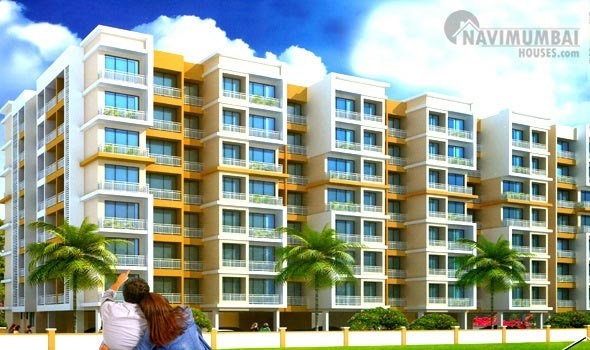 Owning a home is a dream of every human being, but only some lucky ones get an opportunity to fulfill this dream but Navi Mumbai Houses not only concentrates on available luck but it creates luck and make every human being to reach their dream home.